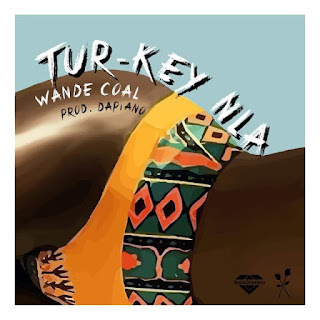 Black Diamond act – Wande Coal had a good outing in 2017 with his output. He comes through with this brand new tune titled – Tur-key Nla. This tune was produced by – Da Piano.